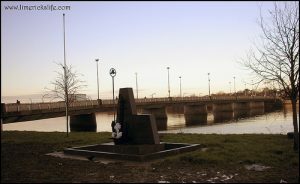 Shannon Bridge was opened on May 30, 1988 to connect the Dock Road area to the North Circular Road area. The bridge was also known as the Whistling or Whining or Singing Bridge as after constriction wind would blow though the gaps under the bridge making a whistling sound. This has now been remedied. 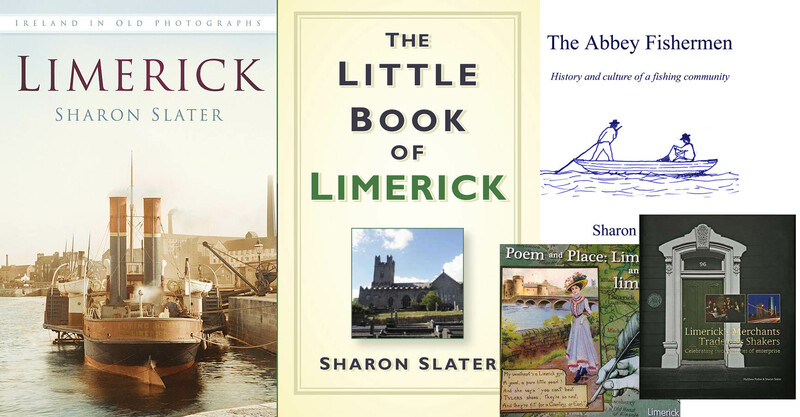 Here you can see images of the Shannon Bridge under construction in 1986 and 1987. 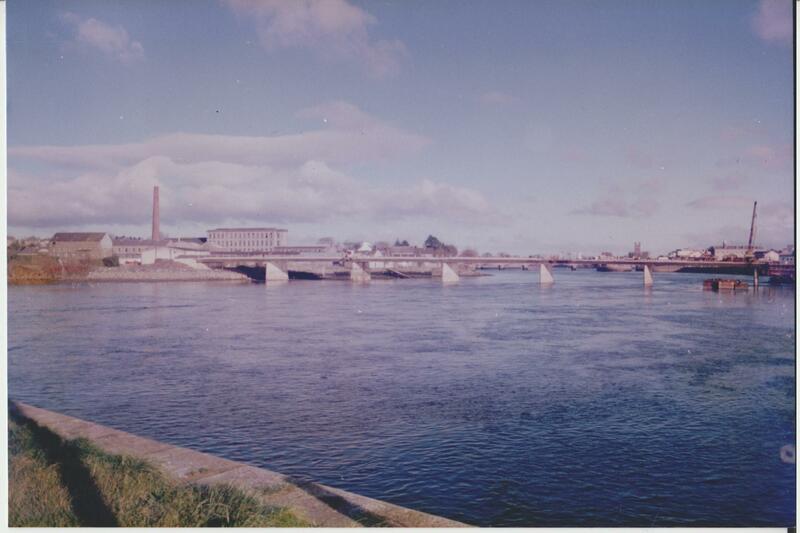 This is the last bridge on the Shannon River. In 2014 there was a controversial debate in the Limerick City Council brought about by Councillor Pat Kennedy to rename this bridge the John F Kennedy bridge after the American President who visited Limerick in 1963.